While French media made references to the broader geopolitical changes brought about by China’s growing presence in the Mediterranean region, the question of how to make the most of economic cooperation with China while minimizing diplomatic risks was at the center of the Mediterranean debate in March. In particular, the decision taken by the Italian government to sign a Memorandum of Understanding (MOU) with China to set a framework for bilateral cooperation in the context of the Belt and Road Initiative sparked a heated debate in Italy as well as other countries in Southern Europe. In Italy, those in the government that were in favor of the MOU came under fire from both the media and, interestingly, other members of the governing coalition and security officials. 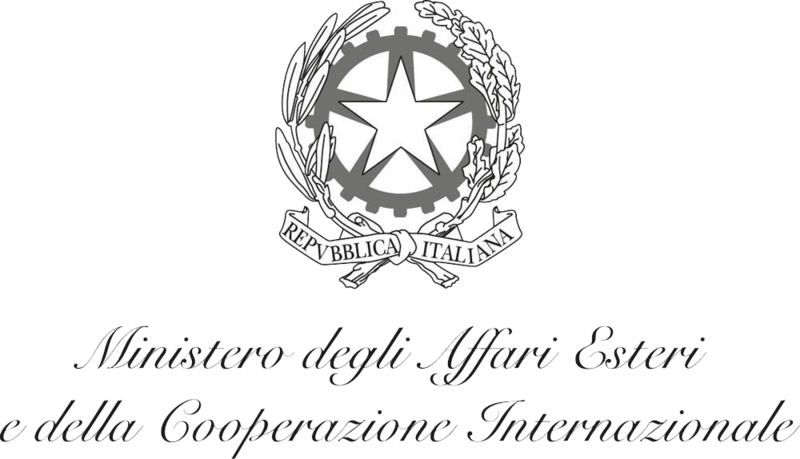 Deputy Prime Minister Luigi Di Maio and the Undersecretary of State at the Italian Ministry of Economic Development Michele Geraci made the argument that the MOU was necessary to boost Italian exports to China and Chinese investments in Italy. At the same time, they also assured that the MOU, which is not legally binding, did not represent a change in Italy’s approach to its traditional European and American allies. The text of the MOU, moreover, contains many references to reciprocity, transparency, openness, environmental, and financial sustainability. Yet, while the newspaper Il Foglio, probably the most critical media outlet in the debate, published a sharp commentary directly challenging the qualifications and the motives of Undersecretary Geraci, even Deputy Prime Minister Matteo Salvini, who is the leader of the party Undersecretary is affiliated with, publicly raised concerns about China’s presence in Africa and Chinese intentions in Italy. While Deputy Prime Minister Salvini is also acting to weaken the Five Star Movement, Deputy Prime Minister Di Maio’s party, in the context of an inter-government struggle for power, both Italian security agencies and the American ambassador in Rome repeatedly warned the Italian government about the security risks of closer cooperation with China, especially in the telecommunications sector. The debate did not wind down after the signature, as a journalist of Il Foglio was allegedly intimidated by a Chinese diplomat for her articles on China and, despite the government’s celebratory statements, the total value of the agreements (2.5 billion Euros) signed with China was far lower than that of the agreements signed by Chinese President Xi Jinping and French President Macron in France a few days after Xi’s Italian visit (more than 30 billion Euros), and even that signed when the Chinese Premier Li Keqiang visited Italy in 2014 (8 billion Euros). Regardless of the polemics in Italy, Greek commentators unsurprisingly asked what closer relations between Italy and China means for Greece. Maria Negreponti-Delivanis, Professor and Rector of the University of Macedonia, argued that the Port of Piraeus is likely to suffer from China’s interest in investing in the Italian Port of Trieste, although, she admits, it is difficult at the moment to understand if and what kind of relationship exists between Chinese (intended) investments in Italian and Greek ports. In February, Greece’s Port Planning and Development Committee blocked parts of the plan proposed by COSCO to expand the Port of Piraeus and ordered the review of others. This decision, Negreponti-Delivanis suggests, might be due to American pressure, although she does not offer any concrete evidence about this. Commenting on the growing political and economic pressure that might come from the deterioration of Sino-American relations, Konstantinos Filis, the Director of Research at the Institute of International Relations of Panteion University, further argued that the Greek government has to prepare a careful strategy in order to limit damages since Piraeus and the Greek economy in general might also suffer from a reduced volume of goods shipped from China to Europe, and reduced Chinese investments. Those who have read our past issues of the ChinaMed Observer will not fail to see that there are important similarities in the debates in Greece, Italy and Israel, three countries where Chinese investments in logistic infrastructure, both planned and already-carried out, are significant. Indeed, in Israel the confrontation between those who prioritize economic cooperation and those who are concerned about the potential security risks of working with Chinese companies is showing now signs of ceasing. In particular, the daily business newspaper Calcalist reported that many ministries are fighting against the special committee created by the National Security Council to review foreign investments. While there is a consensus over the need to have such an institution, many fear that it might unnecessarily slow down or deter foreign investments if it is given too-broad powers. Reportedly, the Ministry of Finance does now want the majority of the committee members to come from the defense and intelligence community. Whether the review process is mandatory and if the committee can extend the review process without any deadline are other issues being discussed. 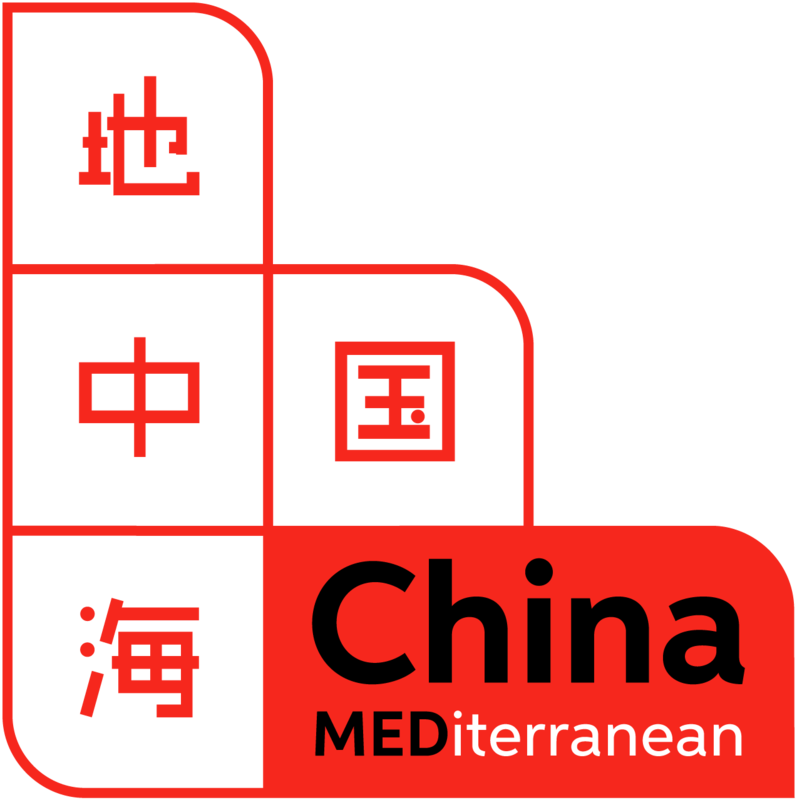 Since the outcome of this debate in the Mediterranean countries could have significant implications for Chinese economic activities, it is not surprising that Chinese diplomats have been reportedly talking with media and businessmen about the necessity to avoid politicizing investments. As we noted last month, Chinese commentators adopted a relatively soft approach to the declarations of the spokesperson of the Turkish Ministry of Foreign Affairs about the treatment of Muslim citizens in China. This month, the statements made by the Chinese ambassador in Ankara, the newly-arrived Deng Li, about plans to double Chinese investments in Turkey by 2012 further confirm that the Chinese government wants to avoid controversies and put Sino-Turkish relations quickly back on track. In Madrid, the Spanish media outlet Economía Digital reported that the Chinese ambassador urged the Spanish government not to give in to American pressure to close the Spanish telecommunication market to Huawei. According to the article, Huawei provides broadband and 4G mobile network services to more than 30 million users in Spain, and has contracts with Telefónica, Orange, Vodafone and MásMóvil, in addition to having a 28% share in the mobile sector in the country. Meanwhile, despite the praise of Italian commentators for the French success in securing lucrative contracts during President Xi’s visit to Paris, journalists with Le Monde pointed out that France is quickly losing its influence in Djibouti as well as in Ethiopia. Despite some economic agreements signed during his trip, Marc Lavergne wrote, Macron could only see in person how much China and the United Arab Emirates have been capable of strengthening their position in that part of the African continent. Although in Djibouti Macron criticized China’s so-called “debt-trap” diplomacy, a local diplomat told to Le Monde that Djibouti had simply adapted to the fact that “France has neglected us and would not or could not give us the investments we needed in recent years”. As for the media and think tanks in Middle Eastern countries, they did not publish any significant articles or reports. The coverage of China-related news remained quite positive. Iranian officials were particularly optimistic in describing their 17th meeting of the China-Iran Joint Committee on Economy. The Iranian official News Agency was rather vague in describing the actual results although the report mentions a new line of credit extended by China for the import of Iranian goods. One interesting article was published by TSA in Algeria about the visit to Russia and China of Lakhdar Brahimi and Ramtan Lamamra. They probably travelled there to explain and ask for support for the transition plan proposed by then-President Abdelaziz Bouteflika. 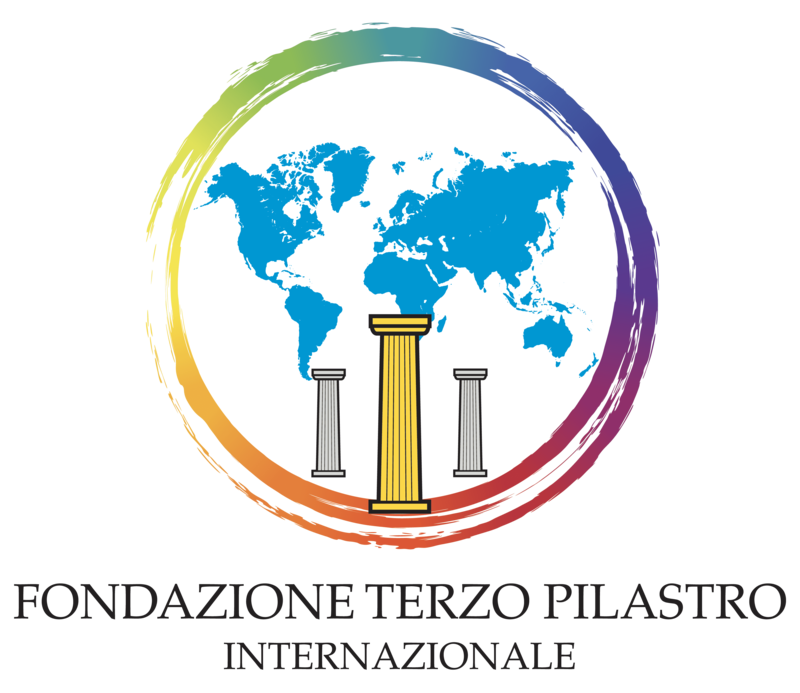 Giulia Pompili, Chi Mise la Cina al governo [Who did put China in the government? ], Il Foglio, 7 March 2019, https://www.ilfoglio.it/esteri/2019/03/07/news/chi-mise-la-cina-al-governo-241742/; Andrea Carli, Chi è Geraci, il sottosegretario in prima linea nella partita per la Via della seta cinese [Who is Geraci? The Undersecretary protagonist of the game for China’s Silk Road], Sole24Ore, 7 March 2019, https://www.ilsole24ore.com/art/notizie/2019-03-07/chi-e-geraci-sottosegretario-prima-linea-partita-la-via-seta-cinese--154040.shtml?uuid=AB93LjbB&refresh_ce=1. Michele Pierri, Italia-Cina. Gli allarmi dell’intelligence inascoltati dal governo [Italy-China. The unheard warnings sent by the intelligence], Formiche, 10 March 2019, https://formiche.net/2019/03/italia-cina-usa-bri-huawei-intelligence-governo/. Quirinale, la giornalista Giulia Pompili e il retroscena: aggredita dal funzionario cinese, "la devi smettere" [The Quirinale, the journalist Giulia Pompili and the story in the backstage: attacked by the Chinese official, “you have to stop”], Il Foglio, 23 March 2019, https://www.liberoquotidiano.it/news/italia/13443557/quirinale-giulia-pompili-foglio-umiliata-funzionario-cinese-devi-smetterla-criticare.html; Riccardo Sorrentino, La Francia firma accordi miliardari con la Cina (senza aderire alla Via della Seta) [France signs multi-billion dollar deals with China (without joining the Silk Road)], Sole24Ore, 25 March 2019, https://www.ilsole24ore.com/art/mondo/2019-03-25/la-francia-firma-accordi-miliardari-la-cina--183723.shtml?uuid=ABmw3ohB. Maria Negreponti-Delivanis, Apeileítai to limáni tou Peiraiá apó tin Tergésti? Απειλείται το λιμάνι του Πειραιά από την Τεργέστη [Is the P ort of Pireus threatened by Trieste? ], Stavros Lygeros, 28 March 2019, https://slpress.gr/oikonomia/apeileitai-to-limani-toy-peiraia-apo-tin-tergesti/. Peny Halatsis, Póso kindynévei i Elláda apó ton emporikó pólemo IPA-Kínas Πόσο κινδυνεύει η Ελλάδα από τον εμπορικό πόλεμο ΗΠΑ-Κίνας [How much Greece is at risk from the US-China trade war? ], insider, 10 March 2019, https://www.insider.gr/eidiseis/oikonomia/107995/i-dienexi-ipa-kinas-kai-dilimma-tis-elladas. Omri Milman, Ha-malal baderech lepshara: Haskaot zarot lu yechuyvo bebdicat vada meyuchedet) המל"ל בדרך לפשרה: השקעות זרות לא יחויבו בבדיקת ועדה מיוחדת [The NSC is on the way to a compromise: Foreign investments will not be required to be examined by a special committee], Calcalist, 13 March 2019, https://www.calcalist.co.il/Ext/Comp/ArticleLayout/CdaArticlePrint1280/0,16492,3758163,00.html. Çin Türkiye'yi tehdit etti: Tehlikeye girecek [China threated Turkey; it’s going to be in danger], Cumhuriyet Gazetesi, 1 March 2019, http://www.cumhuriyet.com.tr/haber/dunya/1272894/Cin_Turkiye_yi_tehdit_etti__Tehlikeye_girecek.html. China pide a España ignorar la presión de EE UU por Huawei [China calls on Spain to ignore US pressure for Huawei], Economía Digital, 15 March 2019, https://www.economiadigital.es/tecnologia-y-tendencias/china-pide-a-espana-ignorar-la-presion-de-ee-uu-por-huawei_612173_102.html. Marc Semo, Emmanuel Macron en visite à Djibouti, où l’influence de la France recule face à la Chine [Emmanuel Macron visits Djibouti, where France's influence is declining in favor of China], Le Monde, 12 March 2019, https://www.lemonde.fr/afrique/article/2019/03/12/emmanuel-macron-en-visite-a-djibouti-ou-l-influence-de-la-france-recule-face-a-la-chine_5434898_3212.html?xtmc=chine&xtcr=93; Marc Lavergne, Corne de l’Afrique : “Le voyage de Macron ne pèse pas lourd face à la Chine et aux Emirats” [Horn of Africa : Macron’s visit does not seem relevant compared to China and UAE], Le Monde, 11 March 2019, https://www.lemonde.fr/afrique/article/2019/03/11/corne-de-l-afrique-le-voyage-de-macron-ne-pese-pas-lourd-face-a-la-chine-et-aux-emirats_5434575_3212.html?xtmc=chine&xtcr=88. Chin baraye saderate iran khate eatebariye vizhe ijad mikonad چین برای صادرات ایران خط اعتباری ویژه ایجاد می کند [China provides a special line of credit for Iranian exports], IRNA , 18 March 2019, http://www.irna.ir/fa/News/83249166. Mohammed Baalaya, Aljazayir - al'iibrahimiu walieumamarat fi muhimatayn 'iilaa kl min alsiyn warusia الجزائر – الإبراهيمي ولعمامرة في مهمتين إلى كل من الصين وروسيا [Algeria - Brahimi and Lamamra to travel to China and Russia], TSA, 16 March 2019, https://www.tsa-algerie.com/ar/%D8%A7%D9%84%D8%AC%D8%B2%D8%A7%D8%A6%D8%B1-%D8%A7%D9%84%D8%A5%D8%A8%D8%B1%D8%A7%D9%87%D9%8A%D9%85%D9%8A-%D9%88%D9%84%D8%B9%D9%85%D8%A7%D9%85%D8%B1%D8%A9-%D9%81%D9%8A-%D9%85%D9%87%D9%85%D8%AA/. This work is licensed under the Creative Commons Attribution-Non Commercial-No Derivatives 4.0 International License. To view a copy of this license, visit http://creativecommons.org/licenses/by-nc-nd/4.0/ or send a letter to Creative Commons, PO Box 1866, Mountain View, CA 94042, USA.